TOKYO – February 16th, 2018 — ispace, a Japan-based private lunar exploration company, announced today that it has raised $1.8 million* from Tohoku University Venture Partners Co., Ltd (THVP). This funding comes in addition to the $92.7M Series A funding in December 2017, which was joined by Innovation Network Corporation of Japan, Development Bank of Japan and 10 private enterprises. The whole Series A funding now totals over $94.5M*. With this additional funding, ispace will accelerate the development of its lunar lander to orbit around and land on the Moon by 2020.
ispace’s lunar exploration rover technology is based on the work of robotic planetary rovers led by ispace’s CTO Professor Kazuya Yoshida at the Space Robotics Lab (SRL) in the School of Engineering in Tohoku University. SRL is dedicated to the research and development of robotic space systems, inviting talented researchers from around the world. ispace will continue to partner with Tohoku University and SRL to achieve its two lunar missions by 2020. Update 2/16: USDJPY Exchange rate was updated to use the past one month average. *Based on USD/JPY exchange rate on the average of past one month. ispace is a private lunar exploration company with a vision to extend human presence beyond Earth. In December 2017, ispace raised $90.2 million in Series A funding, which is the largest amount in the global commercial space sector. 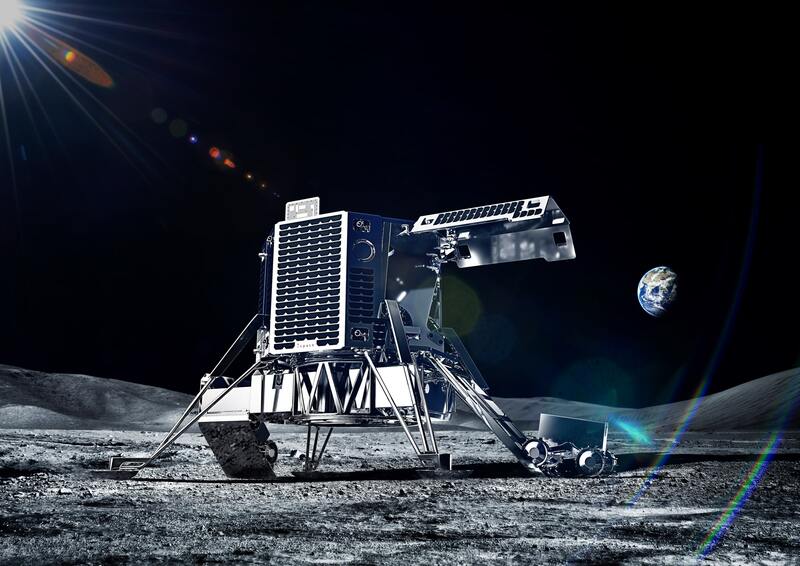 ispace is planning two lunar missions to orbit around and land on the Moon by 2020. ispace currently operates in Japan, Luxembourg and the USA, and signed partnerships with JAXA and the government of Luxembourg. ispace also manages team HAKUTO, the sole Japanese team to participate in the Google Lunar XPRIZE.